THE ONE: Bounce Melodies by THE ONE-Series is Soundware (e.g. samples or presets that load into other products). THE ONE is eager to announce THE ONE: Bounce Melodies, your go-to library of innovative lead melodies. With this MIDI loop pack, other producers will envy you because of your inspiring melodies in your Melbourne Bounce tracks. 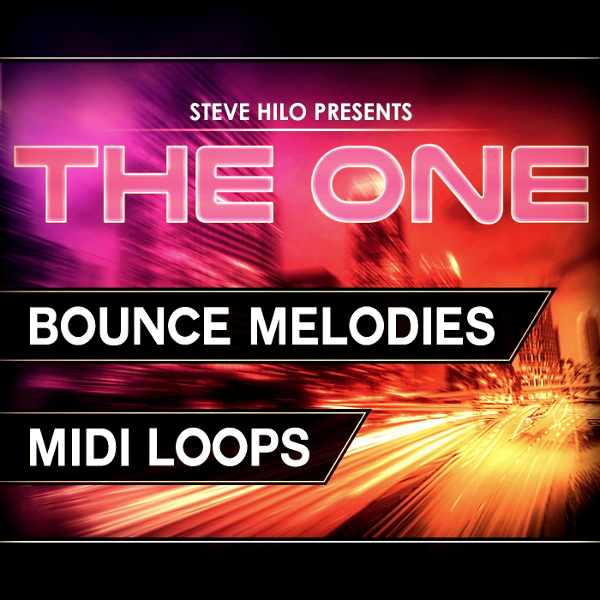 THE ONE: Bounce Leads comes with 100 carefully created MIDI loops aimed towards lead synths for Melbourne Bounce production. This package also comes with a sweet collection of bonus items. 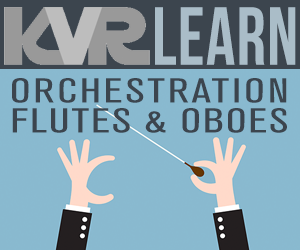 These loops include precise note lengths adjustments, as well as inspiring velocity editing - all to make your synth sounds articulate as good and sound as good and solid as possible. At THE ONE we really want you to sound like a real professional. You don't have to worry any more about below average melodies, with these MIDI loops you'll cut through this dense music industry and shine. These melodies have been crafted by an experienced music producer who knows what's good and what's not, so you may expect top of the notch quality. Hear the MP3 demo song and hear the potential of these MIDI loops - this could be you rocking the stage. The demo gives you some excellent examples of the possibilities with the loops in this package. 8 extra Massive presets used in the demo [NI Massive 1.4]. 5 Massive lead presets from THE ONE: Melbourne Leads. 3 fresh Massive bass presets. 32 WAV loops (24-bit/44.1 kHz). PDF of which freeware third-party plugins that were used in the demo.